Lystra Cudjoe lives courage and faith. For the past 15 years she has been battling cancer and the fight has been fierce. “I honestly believe that my life is an inspiration to other cancer survivors,” she told WMN. In 2007 what started out as a lump turned out to be stage two breast cancer. “Cancer to me is the devil, and I don’t like devils in my house so I battled it.” And she was victorious, but that was just round one. “I had really thought that it was gone but it resurfaced again as a lump, which turned out to be cancerous again.” In 2014 she again had to fight for her life, but she took it in stride. “This too shall pass,” she said of how she looked at the situation, and her affirmation came to pass, at least for a time. This year she found out that the cancer had returned. “One thing I don’t do is study it too much. I just pray about it and hope that the doctors are doing their job. I take the medication I am given religiously and I go on with my life.” But despite her positive approach, the evidence of the battle is pronounced. “The chemo is taking effect and I am losing my hair. It is one of the most devastating things to go through when you see your hair falling out, so it has been a tough period for me. It is a lot to deal with but I am prepared for the chemo.” She said she always tries to counteract the negative with the positive. Cudjoe uses her situation as a platform to encourage a united attack on the disease, which is no stranger to her and her family. Her brother is a lung-cancer survivor, and her mother died of cancer many years ago. In 2001, at 15, Cudjoe’s daughter Shevonne was diagnosed with stage IV Hodgkin’s Lymphoma. “My daughter had a lump below her arm and I thought that it was because of the deodorant she used, but when I carried her to the doctor and they ran tests it turned out to be cancer. Shevonne endured 60 rounds of chemotherapy and was told by doctors that she would be unable to have children. However, at the age of 32 she is a proud mother of two beautiful children. It was tough, but we made it. “My sister passed away three years ago due to cancer. She did not have the strength, even though she had the full support of her family. Mentally the word ‘cancer’ killed her. After my sister’s death I got weak on it because I couldn’t save my own sister. I felt that one. Cudjoe’s latest diagnosis is Osseous Metastatic Disease (OMD), a type of cancer that begins in an organ and spreads to the bones, according to the American Academy of Orthopedic Surgeons. 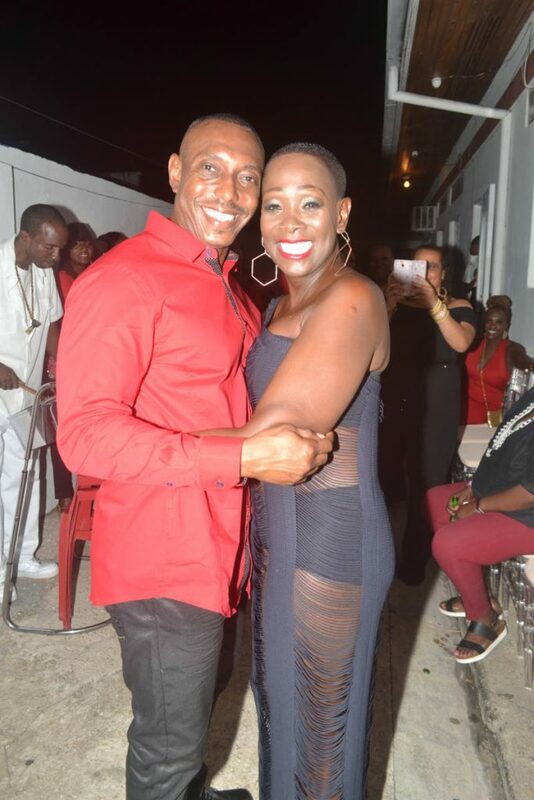 OMD is an aggressive stage-four cancer, which has progressed to Cudjoe’s liver, with new lesions identified within her spine, pelvis, left femur (thigh) and axial skeleton (consisting of bones from the head till the trunk of the vertebrae). 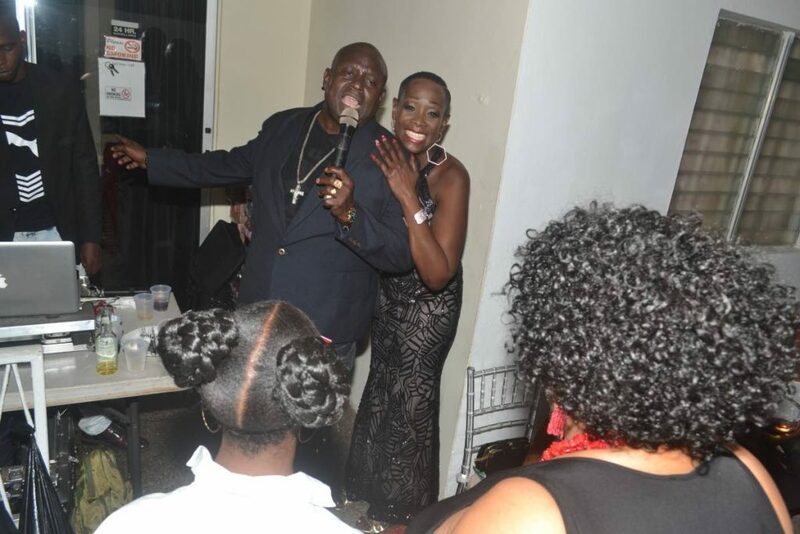 Cudjoe was diagnosed earlier this year and has been undergoing extensive chemotherapy and radiation in Miami. 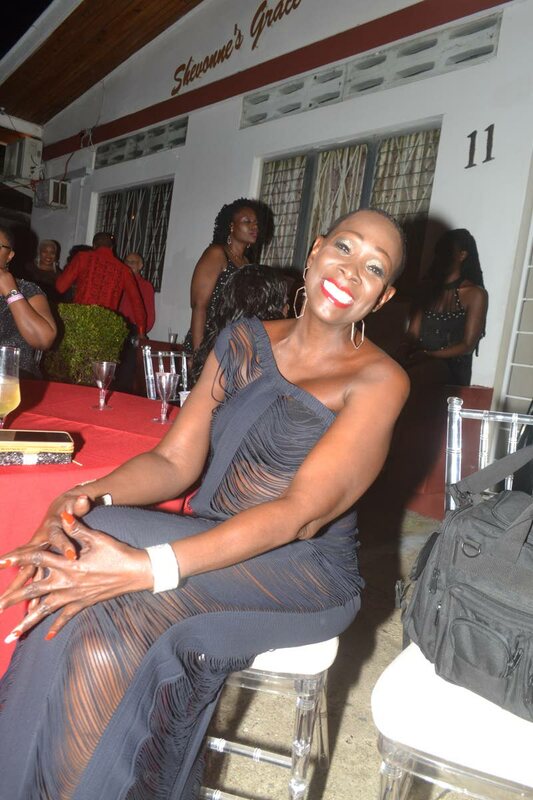 She now owns a guest house, Shevonne’s Grace in Woodbrook. Cudjoe is a member of the TT Cancer Society and EARS (Embracing All Real Survivors) cancer support society. She has affiliations with cancer support groups in Miami. “If there is one thing I can say is that I have a strong support network consisting of my daughter, family, friends and doctors. My better half Sean Alexander has been helping me significantly and even with my business (guest house). He travels with me to Miami to meet my doctors. We have been friends for many years and now we are in a committed relationship and the timing could not have been better. The support is there.” And while she would love to be treated right here at home, she has her concerns about the public health sector and its ability to treat the disease. Cudjoe encourages those with cancer to see themselves as blessings and not dwell on their circumstances. Reply to "Lystra Cudjoe: Cancer will not run my life"